of AS1 2016. Thank you! The Atlantic Summer Institute on Healthy & Safe Communities is thrilled that TD Bank Group will be a title sponsor for ASI 2016! With a gift for the Youth Leadership Program, TD shows its commitment to creating opportunities for young people. 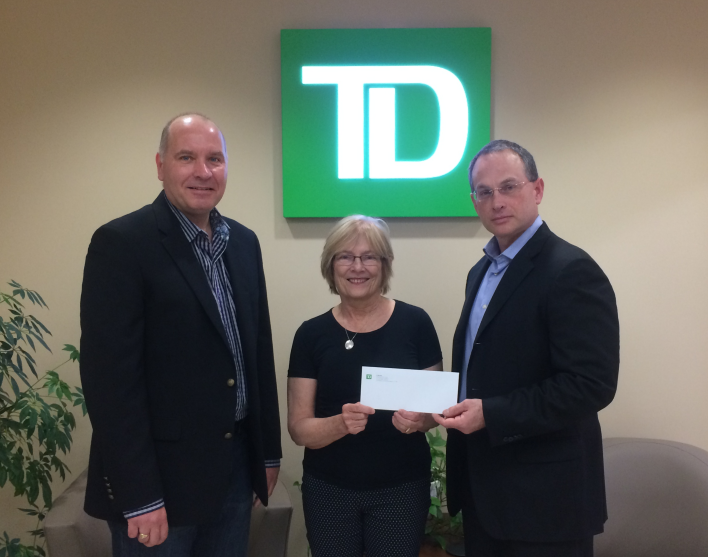 We are very pleased to have the support and investment of the local TD Team. You’ll see ASI posters at your local TD Canada Trust branch! Thank you to the Mental Health Commission of Canada for becoming a silver sponsor for ASI 2016! 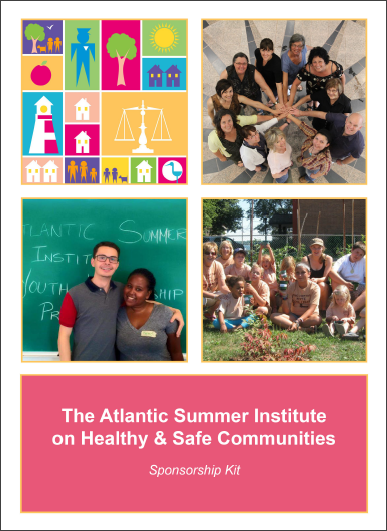 Support healthy and safe communities in Atlantic Canada by becoming a sponsor of the 2016 Atlantic Summer Institute! Our 2016 program theme is Promoting Child and Youth Mental Health – Engaging all Generations! The 3-day program will be cross-generational and multi-sectoral, engaging a wide population to collaboratively construct strategies to promote positive mental health in schools and communities. ASI 2016 will be held from August 16-18 at Holland College in Charlottetown, PEI, and it will attract approximately 175 Atlantic Canadians invested in mental health issues, including policy makers, practitioners, educators, researchers, parents/caregivers, youth, community members and supporters. By contributing to the ASI, you will be part of a solution. Mental health plays an essential role in overall health and well-being, and an investment in child and youth mental health has positive long-term results that last a lifetime. Young people grow to be leaders in communities where they feel safe, connected and engaged, and when people feel invested in their communities they want to support local endeavours and local businesses.